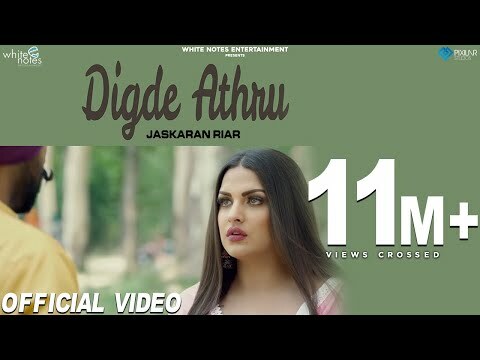 Digde Athru Lyrics - Jaskaran Riar has sung this Punjabi sad song featuring Himanshi Khurana. The song has music produced by Mixsingh and lyrics are written by the singer/composer Jaskaran Riar himself. Ve ghar de aaun na dinde"